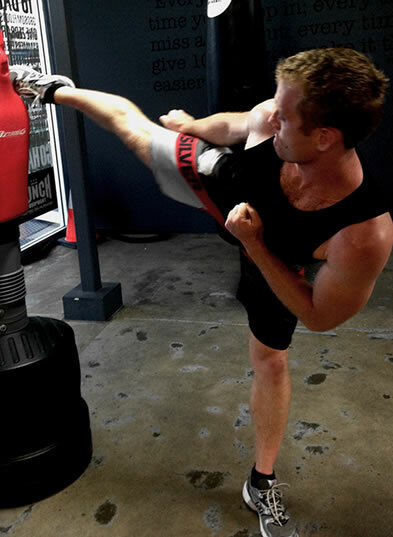 Andrew is a highly experienced martial arts instructor as well as a highly motivated personal trainer. With over 10 years experience in delivering instruction on an individual and group basis, I love my job and enjoy being part of the Fitness Industry. Andrew’s main focus is on developing and empowering clients to reach their individual fitness goals. Andrew has trained and taught in many countries including Russia, Spain, United States, Canada, Japan and Germany. Andrew has worked with clients of a wide variety of abilities and goals, from 3&4 years old to 65 years old. Andrew’s personal attitude towards training is show up, smash it and enjoy the rewards that come from the hard work. Andrew also runs his Titans martial arts program that enhances children’s ability to learn ,develop and understand how to become more confident individuals in and out of school with the the use of martial arts training.